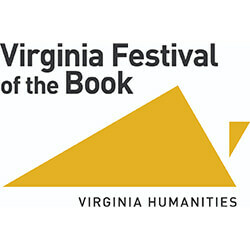 The 25th Annual Virginia Festival of the Book takes place at various locations across Charlottesville, March 20th through 24th! The festival features over more than 200 programs including author signings, discussions, book readings, and much more. The Virginia Festival of the Book celebrates new work in all genres and for all ages and levels of readers!